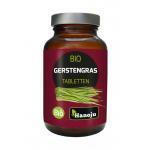 Barley Grass are made of the young sprouts of the barley plant. 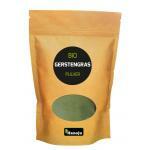 These young sprouts are very rich in good nutrients, so rich that this product is a Superfood. 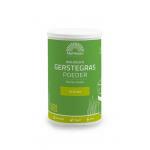 Barley Grass is a very good addition to the daily intake of good nutrients and is an excellent addition to a healthy diet. 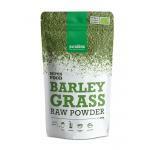 Barley grass comes in freeze-dried powder, to maintain most of its great nutrients. 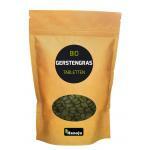 It is rich in a variety of vitamins, minerals, amino acids and enzymes. It can be used as part of a healthy shake or fruit drink. It has a fresh pea flavor. 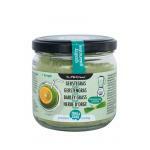 This product is often bought by health conscious people who also buy many of your other natural and organics foods and supplements. These days foods contain less and less good nutrients, taking a product like this, is a good idea and often not even a luxuory!